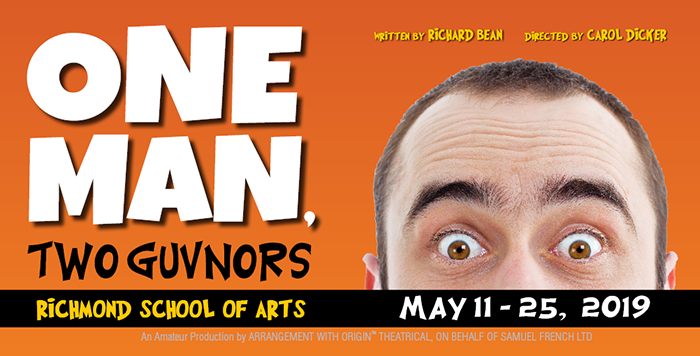 One Man, Two Guvnors by Richard Bean in May 2019. 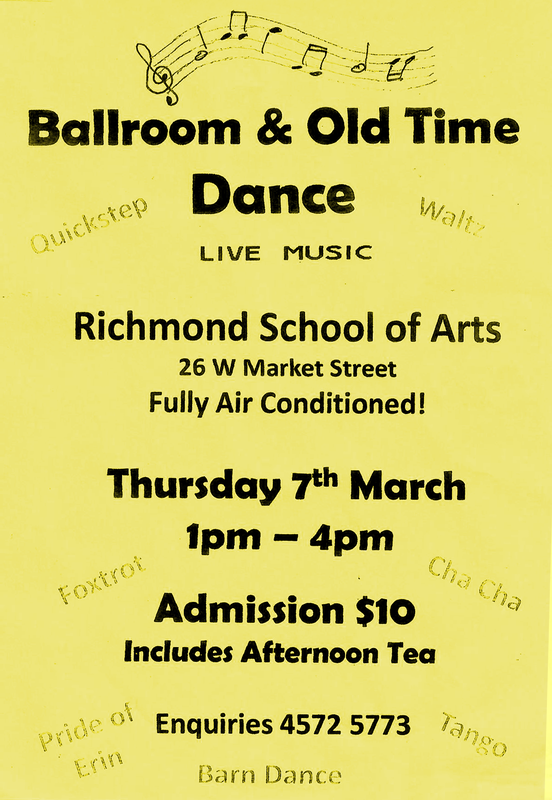 This entry was posted in Events, Theater, Theatre and tagged arts, comedy, One Man, richmond players, richmond school or arts, theatre, Two Guvnors on 04/03/2019 by rsoaadmin. 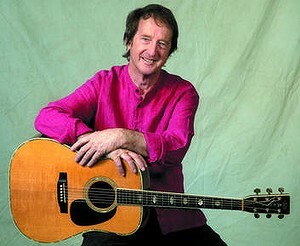 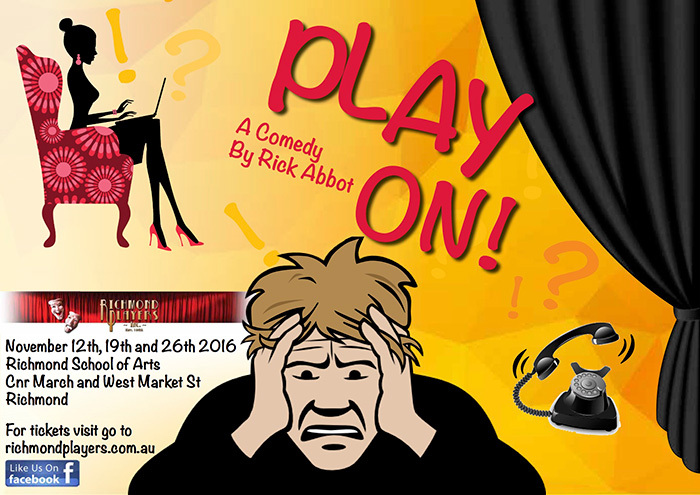 Richmond Players presents PLAY ON! 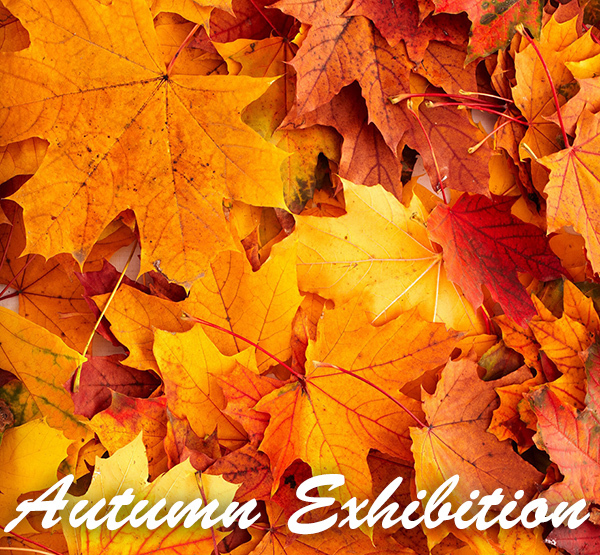 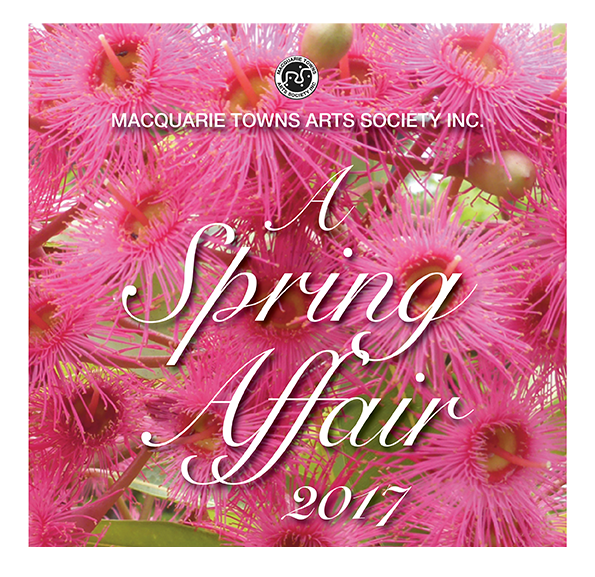 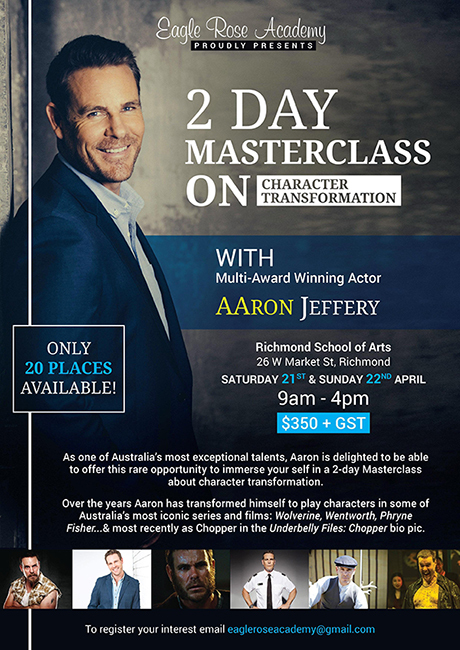 This entry was posted in Events, Theatre and tagged australia, november 2016, richmond nsw events, richmond player, theatre on 19/09/2016 by rsoaadmin. 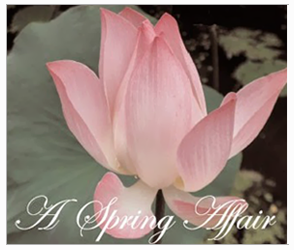 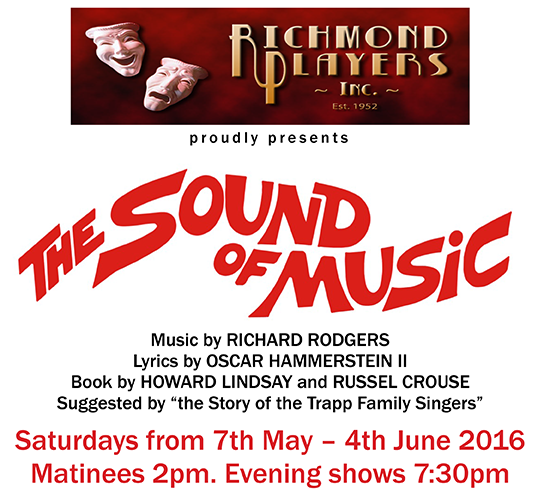 This entry was posted in Events, Theater and tagged australia, june 2016, may 2016, musical play, richmond australia, richmond players, the sound of music on 07/04/2016 by rsoaadmin.